MOSCOW, December 31. /TASS/. 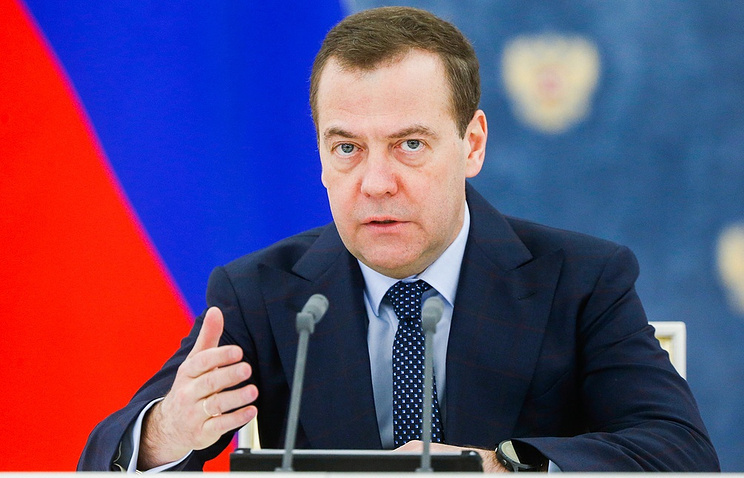 Russian Prime Minister Dmitry Medvedev delivered his New Year congratulations to Russians in a video address released via the Russian government’s official Twitter on Monday, wishing everyone the fulfillment of their fondest wishes. “May your dearest wishes come true in 2019,” the Russian premier added. Hey Buddy!, I found this information for you: "‘May your dearest wishes come true,’ Medvedev tells Russians on New Year’s Eve". Here is the website link: https://russophile.org/may-your-dearest-wishes-come-true-medvedev-tells-russians-on-new-years-eve/. Thank you.